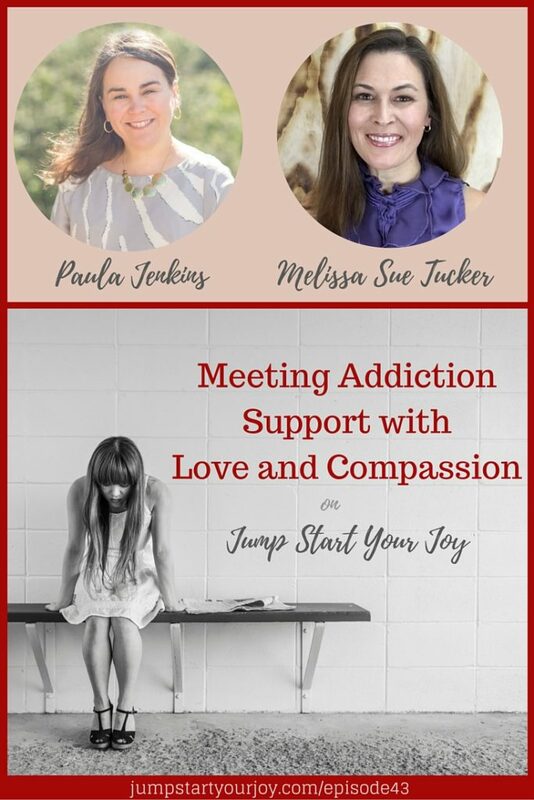 Today on the show is an interview with Melissa Sue Tucker of the Addiction Support Podcast. She’s an inspirational and spiritual teacher, and her desire to support those with addiction comes from having two brothers who both have struggled with addiction. 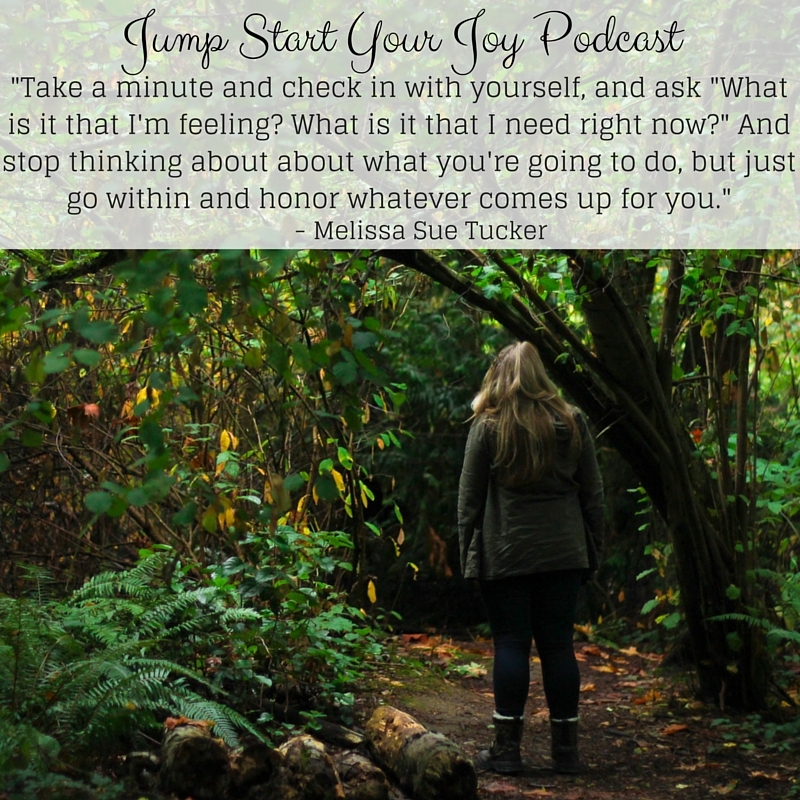 After seeing the impact that their struggle has had on her family, and her own life, Melissa decided to focus on how to make things better. 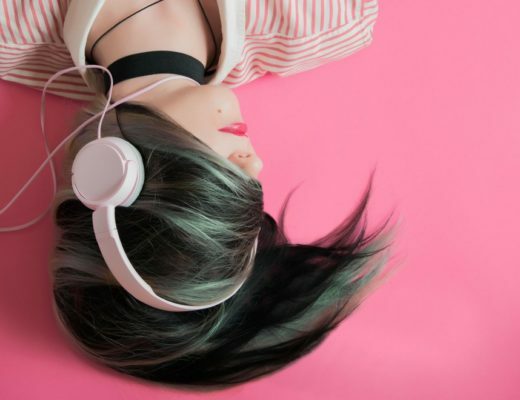 She believes that healing is possible, and she has discussions each week on her own show about the inspiring stories of people who have struggled with addiction, or supported those people who have. I think you’ll really love her point of view and her take on life. I really enjoyed witnessing her courage, compassion, and love of life.